When it comes to property management in Melbourne, our platform is second to none. With that said, it is our thorough industry knowledge, versatile skill set, and overall care factor that really sets us apart from our competition. Our team has extensive experience managing client negotiation, mediation, and VCAT disputes. We also come armed with a wealth of knowledge and experience that is sure to pay dividends over the journey of your investment. As a leading Property Management company, we are driving change and innovation in the industry – promoting integrity and sustainable performance. My Rental was formed as the result of a burning desire to innovate and improve the Property Management industry which has been neglected for far too long. The team at My Rental has taken an existing model that has remained unchanged for many years and focused on improving the overall efficiency of tasks that have often consumed too much of a Property Managers time. Whilst focusing on developments within our core business, the My Rental team has also focused a lot of our attention on improving the overall user experience, from the perspective of both a Landlord and a Tenant. This has included the integration of communication hubs, financial information, maintenance requests, and more into a mobile app. This app ensures that all users are up to date and informed throughout each step of the property management process. The use of new technology provides our clients with an exciting and interactive experience, allowing the My Rental team to focus our time on solidifying great relationships that are backed with transparency, thoroughness and integrity. With a reputation for being extremely thorough and detail oriented, Ben brings an impressive spectrum of real estate and investment skills to the table in his role as Director of My Rental. 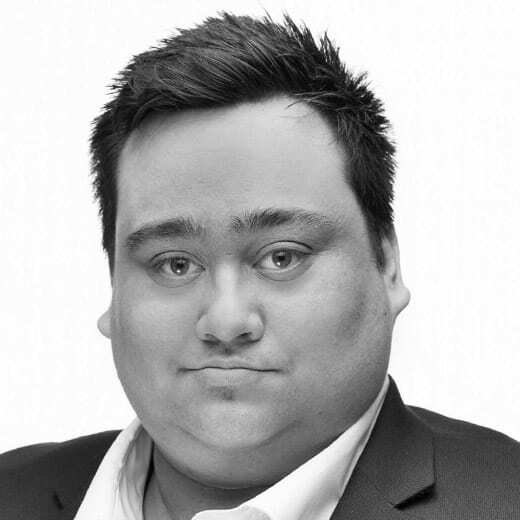 Ben has worked in the Melbourne real estate industry for over seven years and holds a number of qualifications that only add to his already extensive knowledge of the industry. 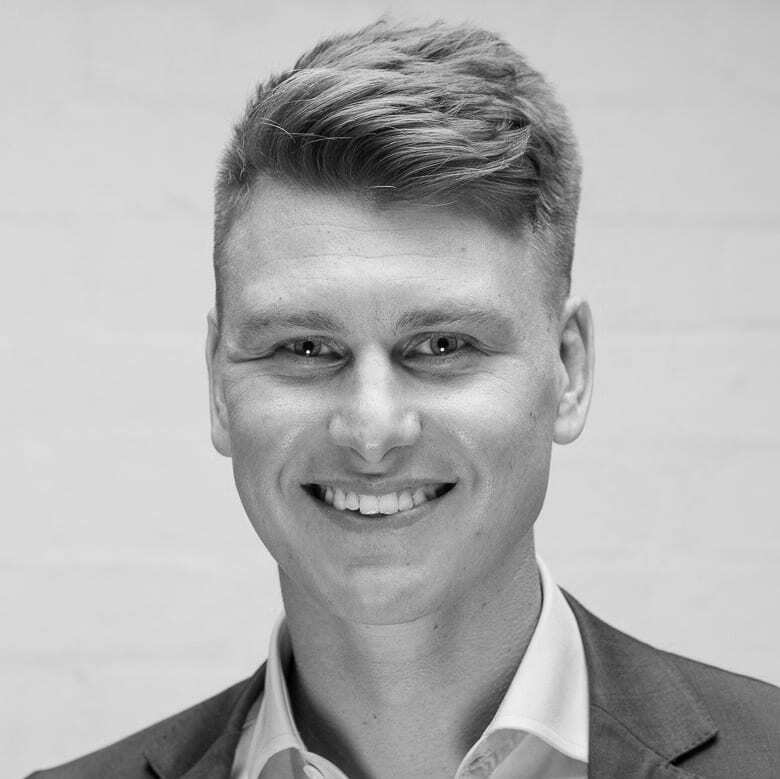 As well as being a Licensed Estate Agent and the officer in effective control, Ben holds a Bachelor of Applied Science (Property and Valuation) from RMIT University and also completed level 1 of the Chartered Financial Analyst program in 2016. While his educational achievements are distinguished, the skills Ben has developed during his time in the industry are vast. With exceptional analytical and market knowledge when advising clients on their investments as well as having first class negotiation skills, clients know they are in the right hands when ever dollar is critical in maximising your return on investment. With a natural ability to connect with people, Sarah brings a wealth of real estate knowledge and a passion for the industry that only solidify her credentials in her role as a Director of My Rental. Sarah prides herself on her exceptional customer services levels and strong attention to details that have amassed her a number of raving fans in her time in Real Estate. Having been in the industry for over 6 years now, Sarah has extensive knowledge and skill sets in all areas of property management and has an innate ability to mediate even the most complicated of situations. 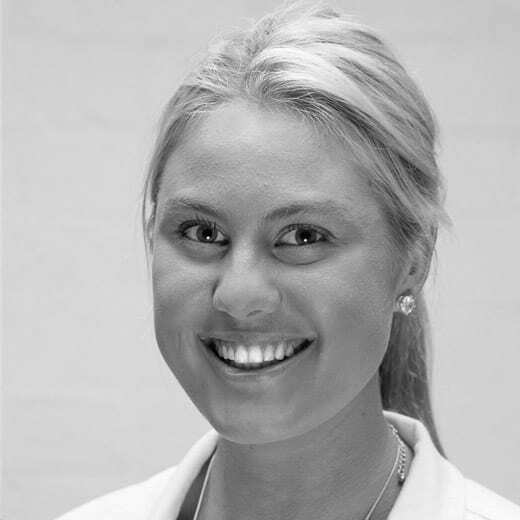 Outgoing and personable by nature, Sarah enjoys sampling the culinary delights that the city of Melbourne offers and when time permits enjoys painting and spending time on the Mornington Peninsula. Andrew is a Director at My Rental and has a reputation for hard work, honesty and always putting his clients first. Andrew begun his career in Real Estate in 2010 and has since developed a wealth of knowledge on the Melbourne market and achieved remarkable results in both sales and property management. Andrew has a burning passion for property investment and that is what drove him to launch My Rental and focus on the Property Management and investment side of the industry. His greatest thrill comes from being a positive influence as his clients embark on their property investment journey with absolute excellence being his standard for service. Andrew provides strong leadership and support to the dynamic My Rental team and is committed to continue to innovate, improve and challenge the status quo to ensure the absolute best service that the industry has to offer for My Rental clients. His core values of respect and integrity are the perfect fit for the My Rental team. As the Digital Marketing Manager at My Rental, Steph focuses her attention to creating exciting and engaging experiences for its clients, as well as promoting one of the most innovative new brands in the market place. 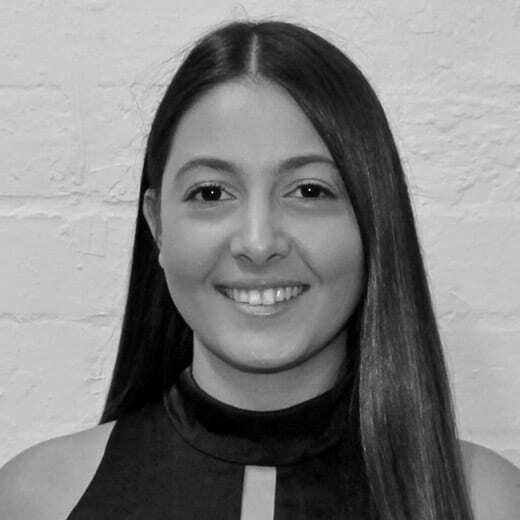 Currently completing a Bachelor of Marketing and Business at Monash University, Steph has worked for a variety of larger private firms, as well as having a successful stint in social media marketing. Steph believes in the competitive edge and works tirelessly to come up with exciting new ways to promote clients investments in the highly competitive digital space. When Steph isn’t obsessing over new marketing ideas, she can be found at the gym, socialising with friends and keeping up with Melbourne’s cafe culture. 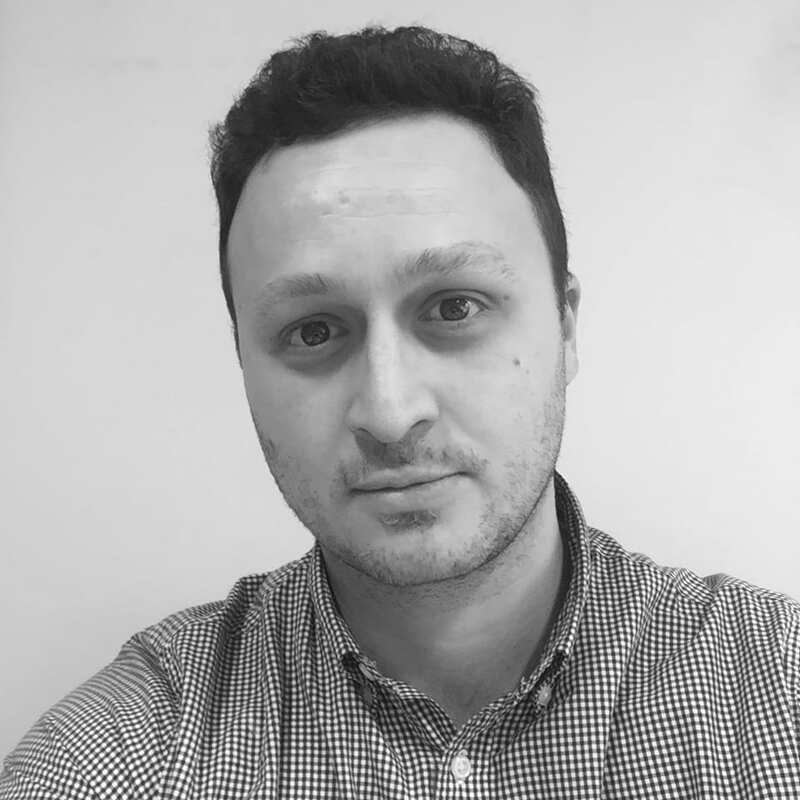 Yunus has been in the software development space for over 9 years and has the experience and a proven process that delivers results that exceed expectations. His complex system solutions provide efficiency, streamlining of business processes, reduction in overheads and improvement to the overall service of our client base.